Memos are an essential to every business or organization. So is the writing of memos. 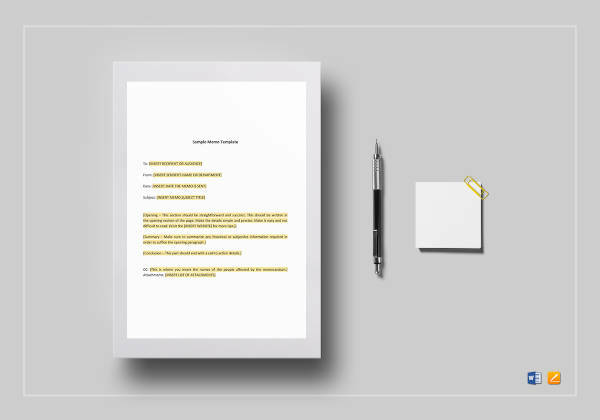 Memos impart information or a call to action to directed individuals so making a memo easily understandable requires a bit if writing skills and a lot of common sense. Memos state facts and therefore fiction writing has no place in a memo. 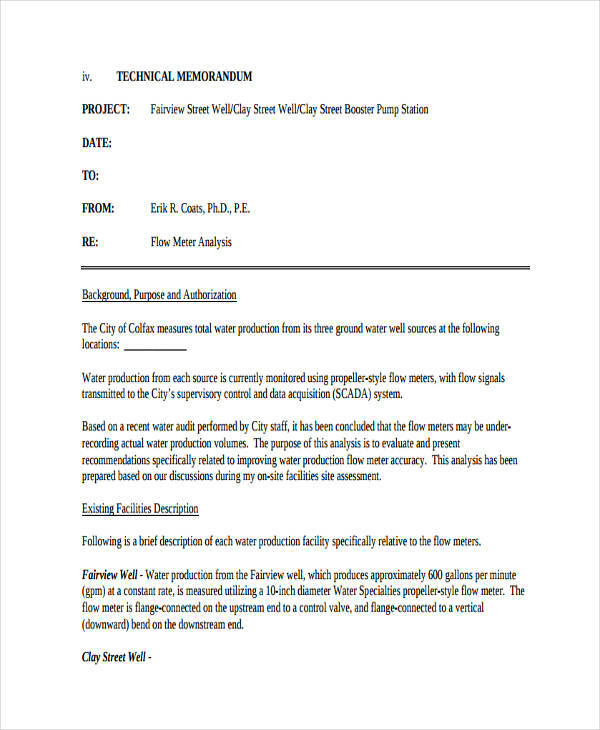 Examples of effective memos are found in the page for your review. All the free writing samples shown can be downloaded via the download link button below each sample. 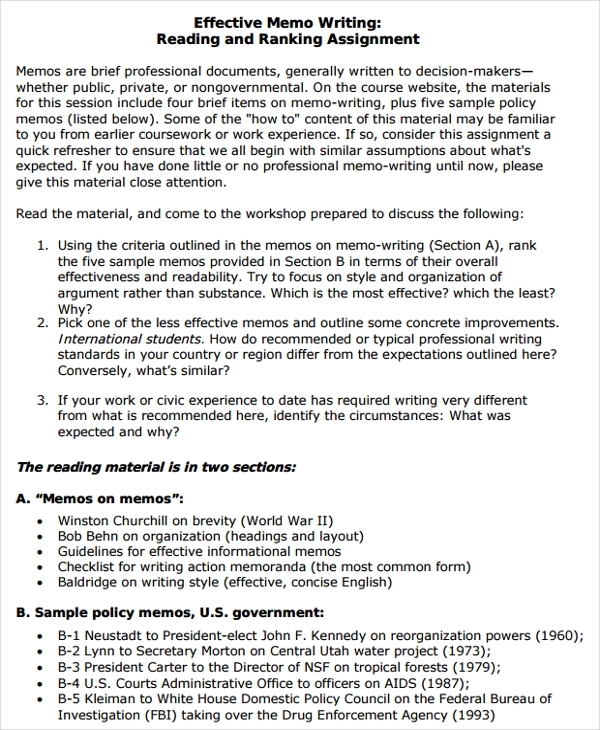 Scroll down the page to view more samples of memos in order to understand a memo better. 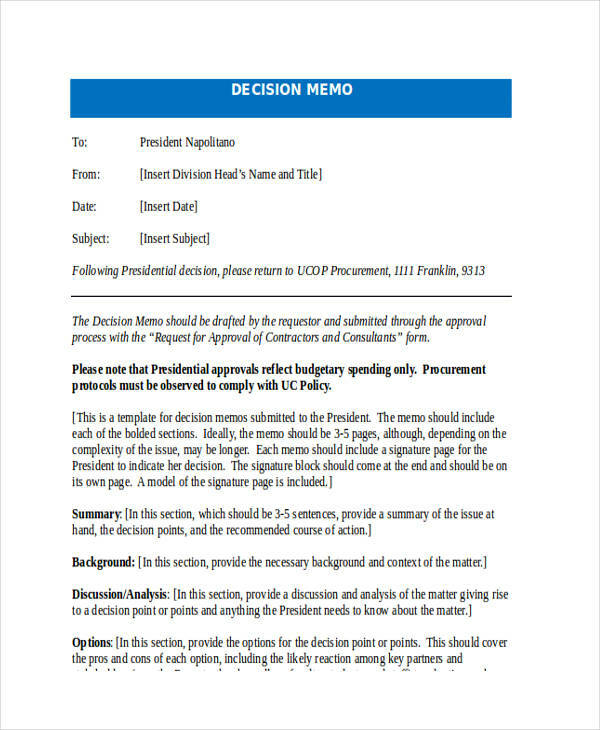 A memo or memorandum is a short document conveying information, a presentation of a report, announcement of an event, or a proposal to an issue. 1. The heading – the heading is made up of who the memo is for, who sent the memo, the subject and date the memo was made. The subject line simply explains what the memo is about. You may also see essay writing examples & samples. 2. Introduction – The first paragraph of the memo quickly introduces the subject, the background relating to the subject, and the purpose and use of writing the memo. 3. Body – gives out information and supporting details for the purpose of the memo. 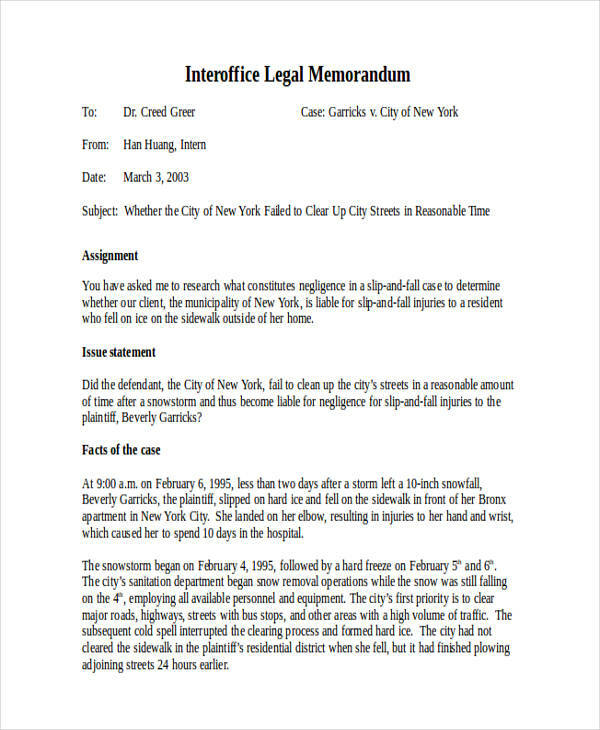 Particular details are defined or described relating to the purpose of the memo. You may also like article writing examples & samples. 4. Conclusion or close – states the outcome or specific steps needed to be accomplished next to achieve the purpose of the memo. It additionally sets responsibilities for individuals involved in accomplishing the purpose of the memo. 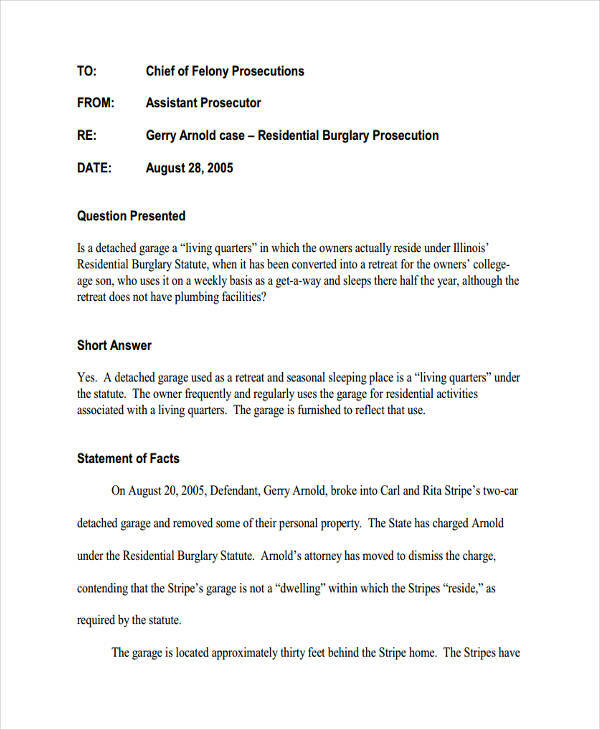 Free writing examples and writing examples in doc format are shown on the page for reference. Feel free to click the individual download link buttons for each sample to access the sample closer. What Is the Purpose of Writing a Memo? A memo serves to inform or get a call to action regarding any topic, event, project, or proposal template. A memo is primarily a communication tool used in business in disseminating information across the organization. 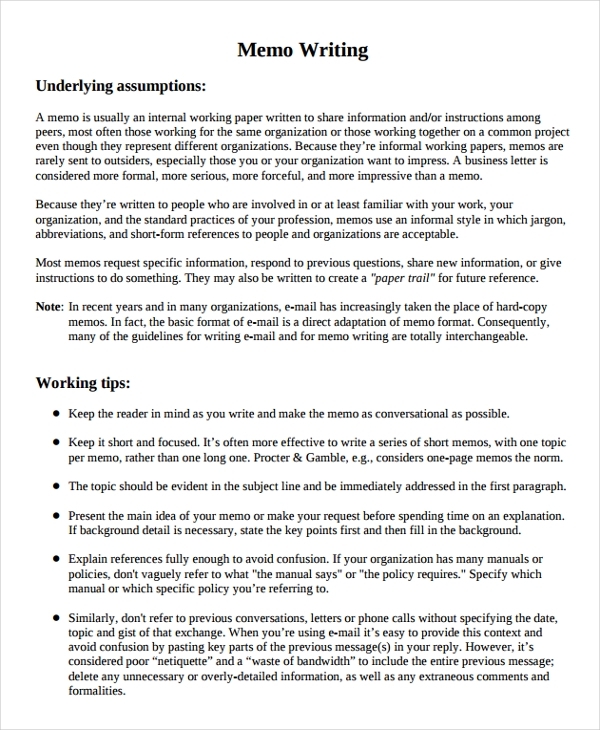 Writing templates and examples on the page act as additional reference in the making of memos. Feel free to get a closer look at the samples by clicking on the individual download link buttons below each sample. 1. 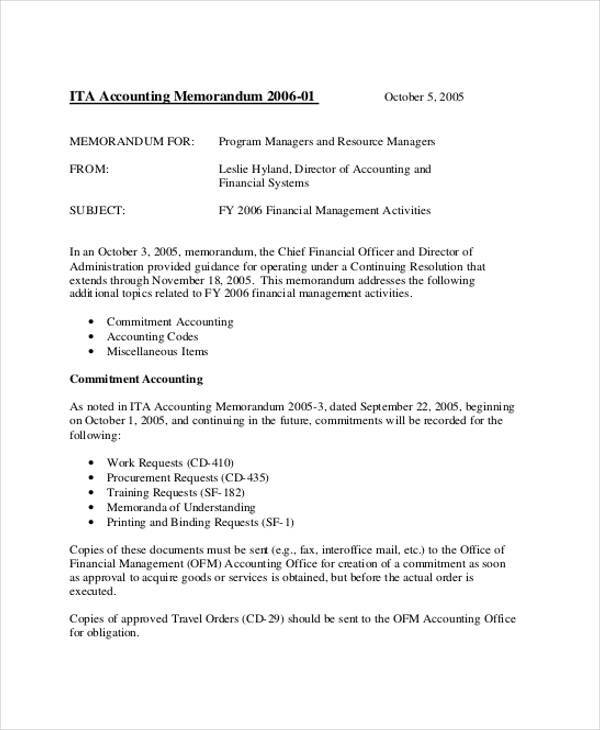 In creating a heading, the full names of the recipients and the one sending the business memo example should be placed. The subject often includes “RE” which means “regarding” the subject. 2. The body of the memo is comprised of three parts namely the introduction, recommendations or purpose, and the conclusion. You may also see informative writing examples & samples. 3. 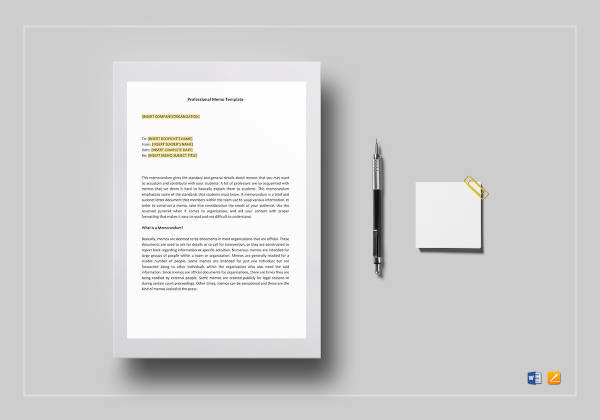 Finalize the document by evaluating the appropriateness for the audience, concise and coherent ideas, and its readability. 4. After final check, affix your signature or initials to the memo if sending hard copies. 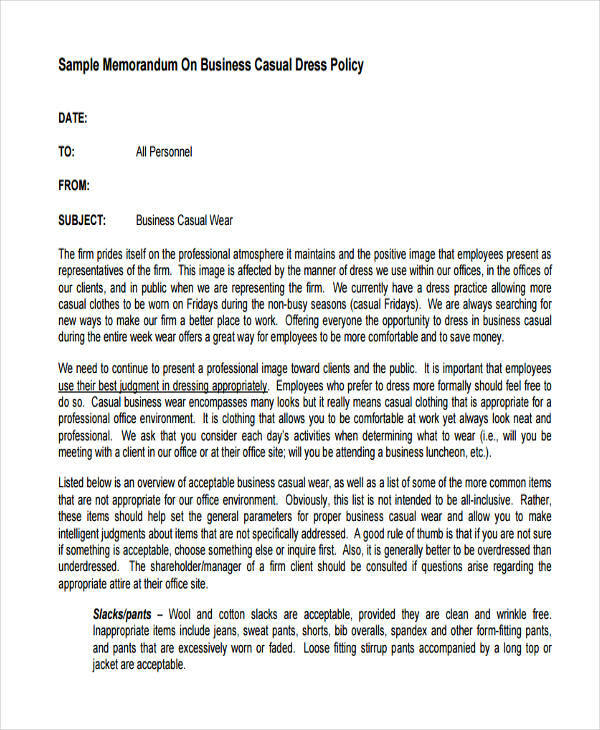 If sent through email, it may be a good idea to send a PDF format to avoid being edited and recirculated. 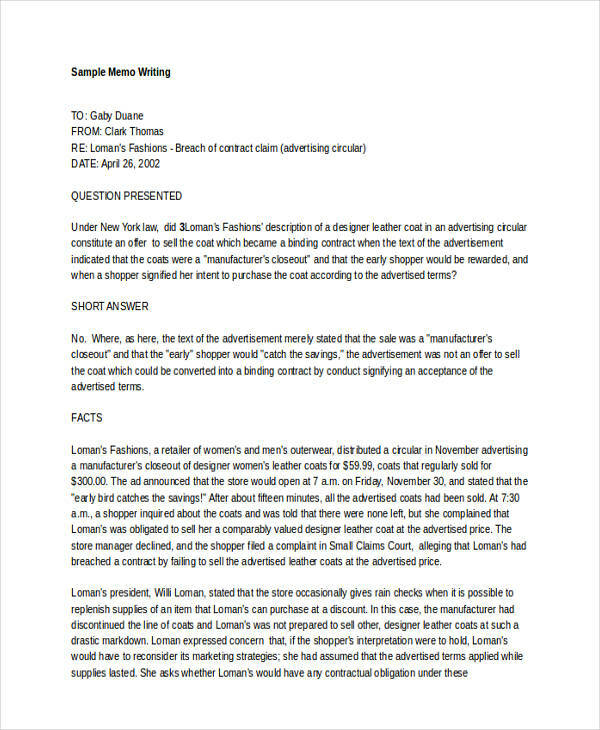 Writing examples in PDF are on the page to guide you in making your very own memo. Feel free to download any file sample you like on the page.